What do your tenants think about the object in general and the rented space in particular? 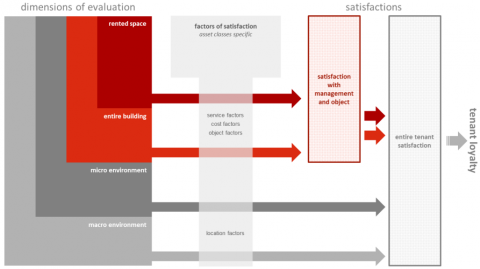 How satisfied are your tenants with the services provided by facility and property management? Is there any issue that has to be changed? identify those measures, whose implementation helps you to achieve the best return on investment at tenant satisfaction and tenant loyalty. establish a controlling of the property and facility management. set up a system of indicators that helps you monitoring progress and identify weaknesses in comparison to other objects.